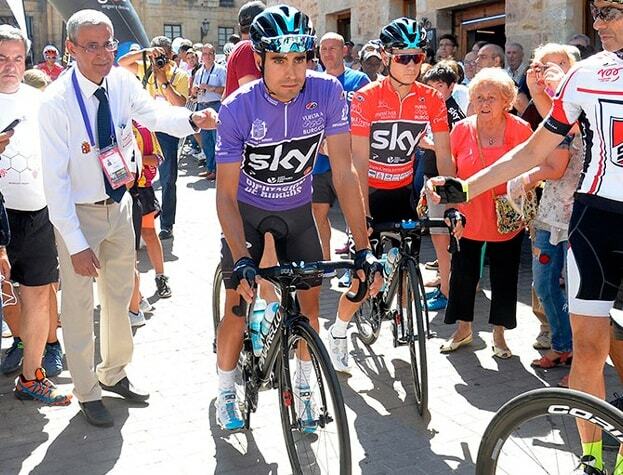 Mikel Landa sealed his second stage win of the 2017 Vuelta a Burgos with a superb climbing display in Spain. 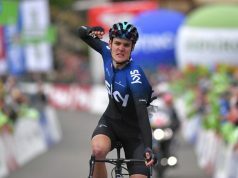 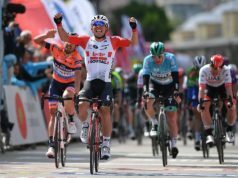 Landa surged away from David de la Cruz (Quick-Step Floors) in the final 300 metres of the gruelling third stage to take a dominant win, besting his fellow countryman by nine seconds and extending his overall lead out to 27. 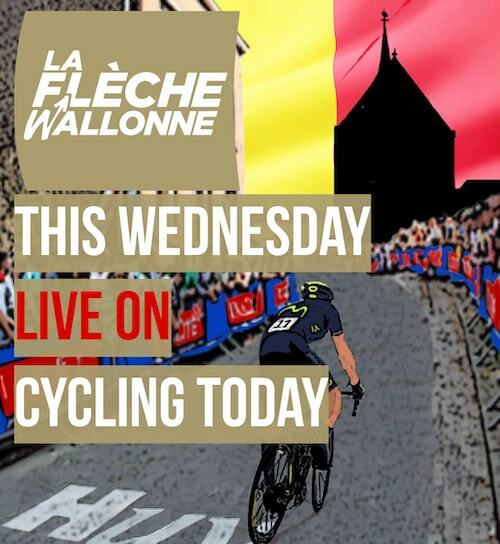 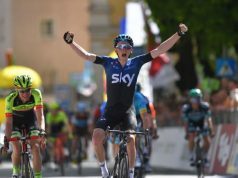 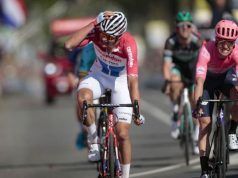 The 27 year old always looked in control on the final eight kilometre climb up to Picon Blanco and, when he attacked once team-mate Gianni Moscon pulled off, only De la Cruz was able to follow him. 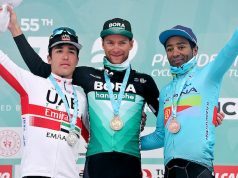 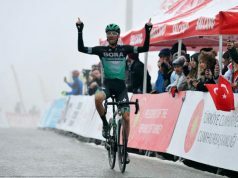 The pair worked in tandem to distance the three riders behind – Miguel Angel Lopez (Astana), Jaime Roson (Caja Rural – Seguros) and Enric Mas (Quick-Step Floors) – and when it came down to the crunch Landa packed too big a punch for De la Cruz.